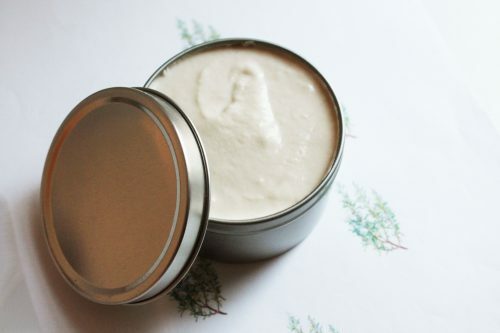 Rehydrate that dry skin and smooth out rough spots with a tin of Radical Works body butter! This thick lotion works into your skin to not only add a luxurious feel, but it will begin to heal your skin! All these amazing benefits come along with having a glorious fragrance added to the body butter! Making your skin both healthy and smelling so amazing! Body butter comes in a metal tin. Fragrance will be handwritten on label. Last photo depicts the label on the 1 oz sample size. Item will be wrapped in tissue paper, bubble wrap, and a closed decorative bag. Safe and wrapped upon shipping, safe and wrapped upon arrival! 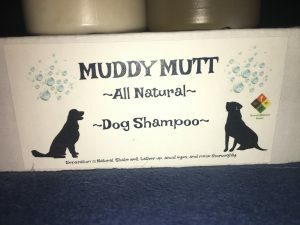 Ingredients: Mango Butter, Fragrance Oil, Vegetable Glycerin, Coconut Oil, Shea Butter, Cornstarch, and Arrowroot Powder.